We used science and data to determine which cities in California that will put a big dent in your wallet. Editor’s Note: We updated this article for 2019. This is our fourth time ranking the most expensive places to live in California. Everyone wants a home that mixes affordability with comfort and California does this very well. Families love the Golden State’s beaches, midlands, and mountains as tourists before moving here and calling it home. These are the places in California that cost a pretty penny — the most expensive cities in the state. After we saved up for months and could finally afford it, we landed on this list of the ten most expensive cities in California for 2019. So where is the most expensive place to live in California? That would be Coronado. So hopefully Taft (the cheapest place to live in California) can show these guys how to live on a budget in the coming years. Read on for how these places had costs rise faster than inflation. The median income in Coronado comes in at $99,641 and the median home value is $1,423,600 for 2019. Santa Cruz is the county seat and largest city of Santa Cruz County, California. 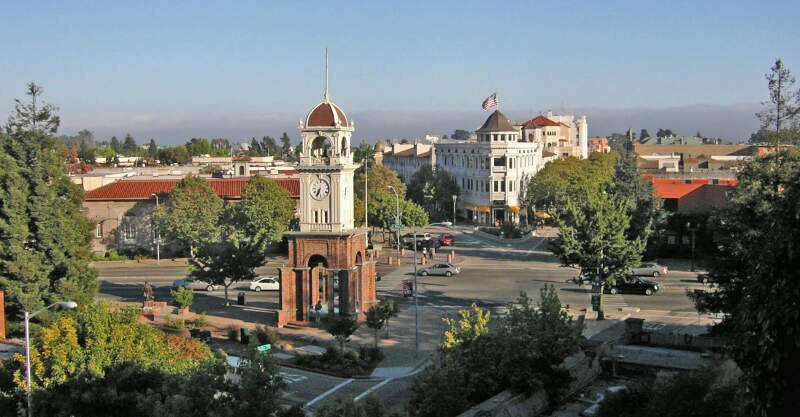 As of 2013 the U.S. Census Bureau estimated Santa Cruz’s population at 62,864. The median income in Santa Cruz comes in at $65,421 and the median home value is $750,600 for 2019. The median income in San Marino comes in at $152,527 and the median home value is $1,550,100 for 2019. 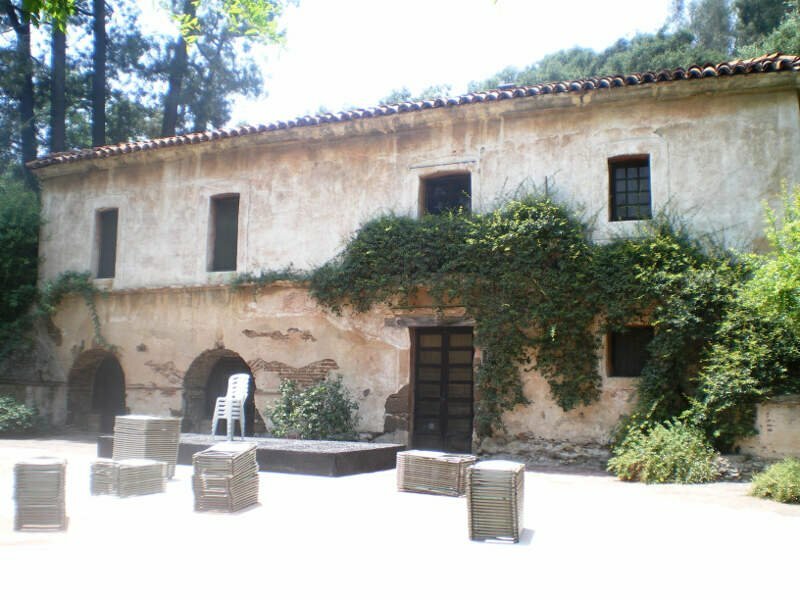 Santa Barbara is the county seat of Santa Barbara County in the U.S. state of California. 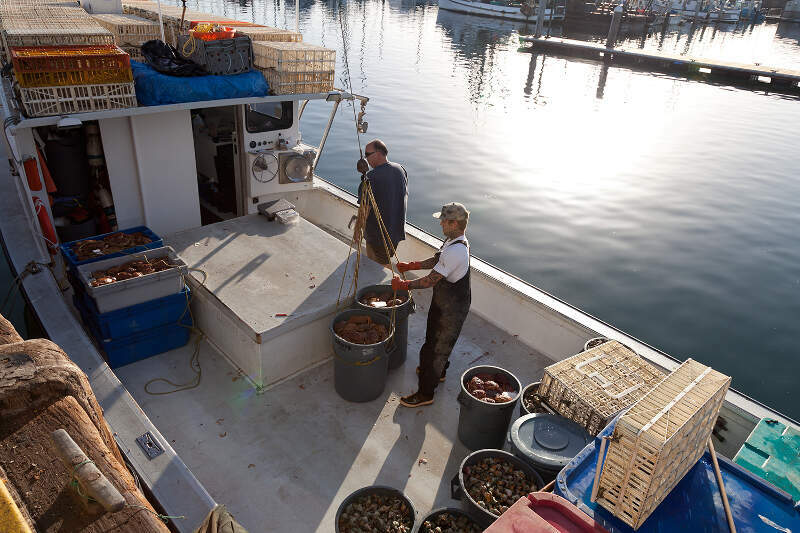 Situated on a south-facing section of coastline, the longest such section on the West Coast of the United States, the city lies between the steeply rising Santa Ynez Mountains and the Pacific Ocean. 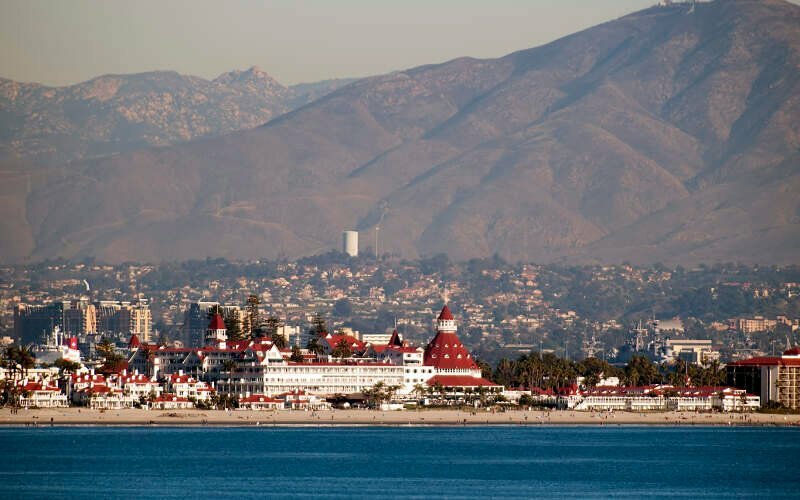 Santa Barbara’s climate is often described as Mediterranean, and the city has been promoted as the “American Riviera”. 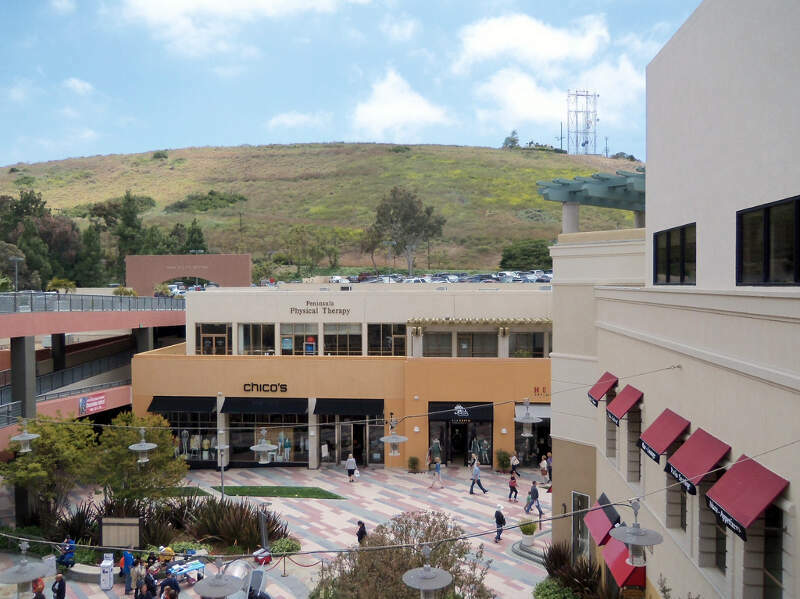 As of 2014, the city had an estimated population of 91,196, up from 88,410 in 2010, making it the second most populous city in the county after Santa Maria while the contiguous urban area, which includes the cities of Goleta and Carpinteria, along with the unincorporated regions of Isla Vista, Montecito, Mission Canyon, Hope Ranch, Summerland, and others, has an approximate population of 220,000. The population of the entire county in 2010 was 423,895. The median income in Santa Barbara comes in at $71,160 and the median home value is $934,500 for 2019. 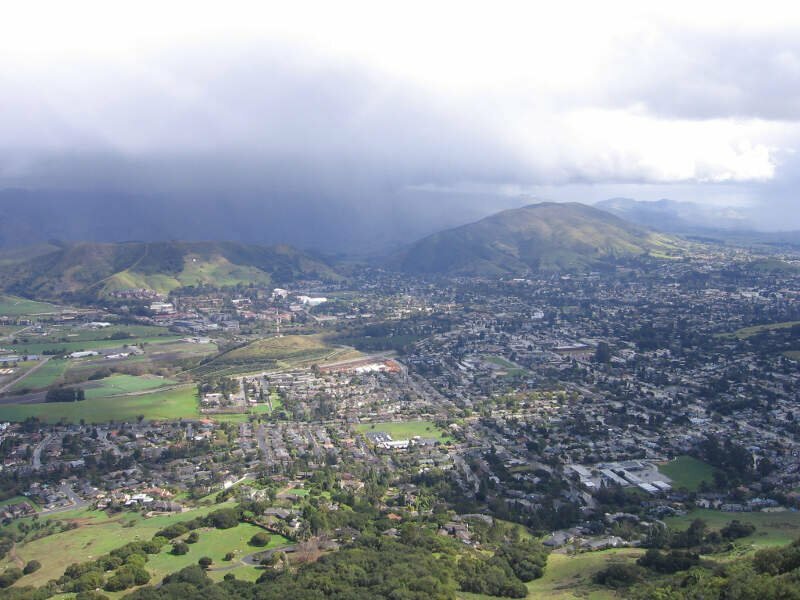 San Luis Obispo, or SLO for short, is a city in the U.S. state of California, located roughly midway between Los Angeles and San Francisco on the Central Coast. The population was 45,119 at the 2010 census. The population of San Luis Obispo County was 269,637 in 2010. The median income in San Luis Obispo comes in at $49,640 and the median home value is $590,800 for 2019. The median income in Rolling Hills Estates comes in at $131,471 and the median home value is $1,153,700 for 2019. 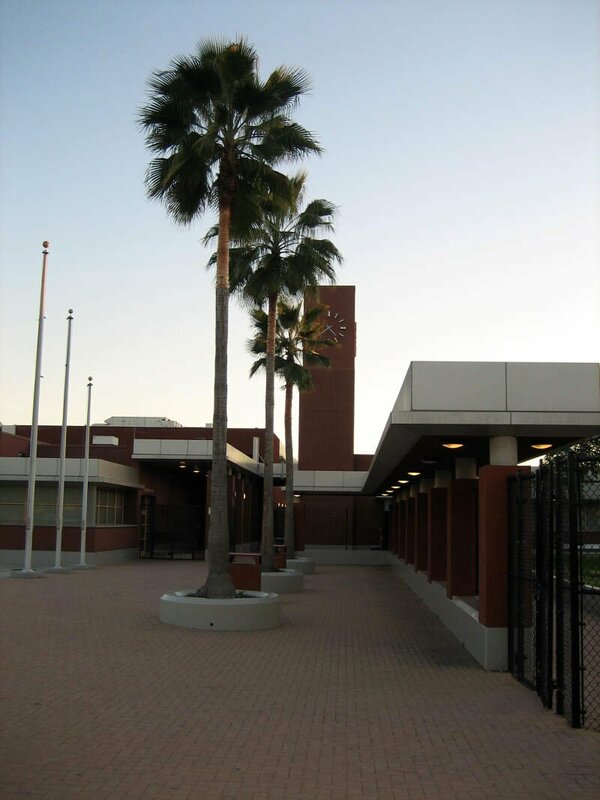 Glendale is a city in Los Angeles County, California, United States. Its estimated 2014 population was 200,167, making it the third largest city in Los Angeles County and the 23rd-largest city in California. 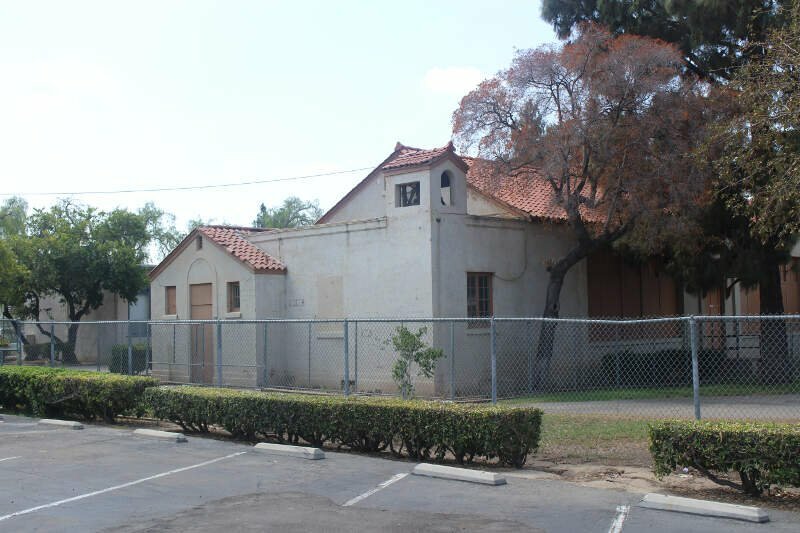 It is located about 8 miles north of downtown Los Angeles. 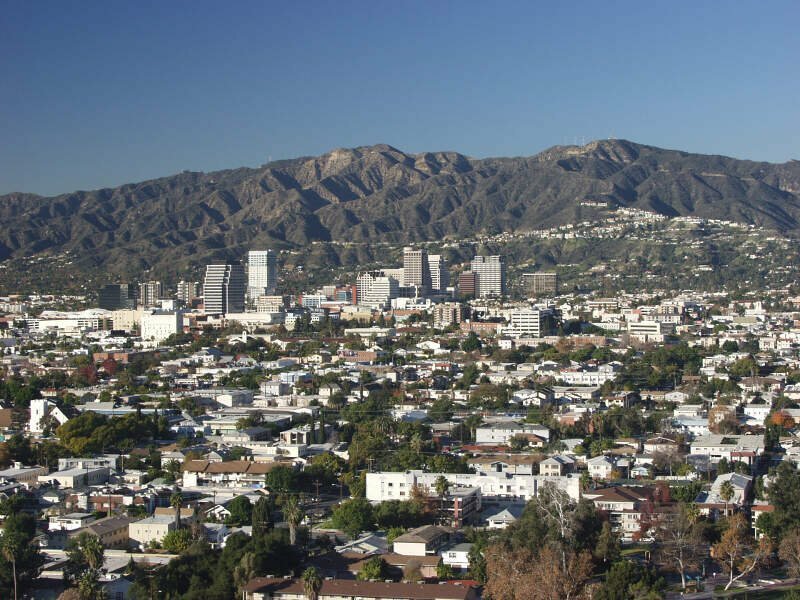 The median income in Glendale comes in at $58,657 and the median home value is $675,300 for 2019. East Palo Alto is a city in San Mateo County, California, United States. As of the 2010 census, the population of East Palo Alto was 28,155. It is situated on the San Francisco Peninsula, roughly halfway between the cities of San Francisco and San Jose. To the north and east is the San Francisco Bay, to the west is the city of Menlo Park, and to the south the city of Palo Alto. Despite being called “East” Palo Alto, this is a misnomer, as the city is precisely due north of Palo Alto. While often incorrectly assumed to be part of the city of Palo Alto, East Palo Alto has always been a separate entity since its founding as an unincorporated community. It is also in San Mateo County, while Palo Alto is in Santa Clara County. 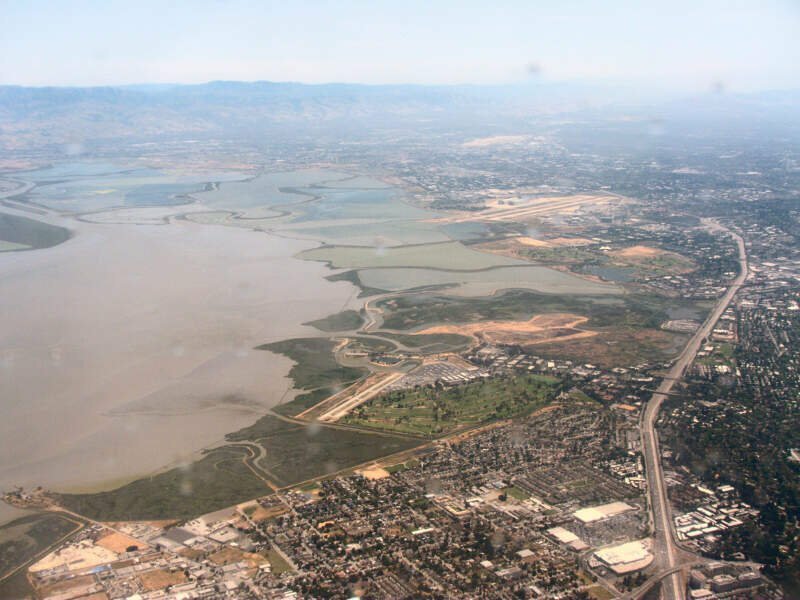 The two cities are separated only by San Francisquito Creek and, largely, the Bayshore Freeway. The revitalization projects in 2000, and high income high-tech professionals moving into new developments, including employees from Google and Facebook, have begun to eliminate the cultural and economic differences between the two cities. East Palo Alto and Palo Alto share both telephone area codes and postal ZIP codes. The median income in East Palo Alto comes in at $58,783 and the median home value is $600,200 for 2019. The median income in San Gabriel comes in at $55,939 and the median home value is $628,300 for 2019. The median income in Villa Park comes in at $142,628 and the median home value is $1,077,600 for 2019. You can then compare these metrics in each of the places in California to figure out which is the most expensive. So we used that cost of living index in order to rank all of the 427 places in California that have more than 5,000 people. The place with the highest cost of living in California according to the data is Coronado. 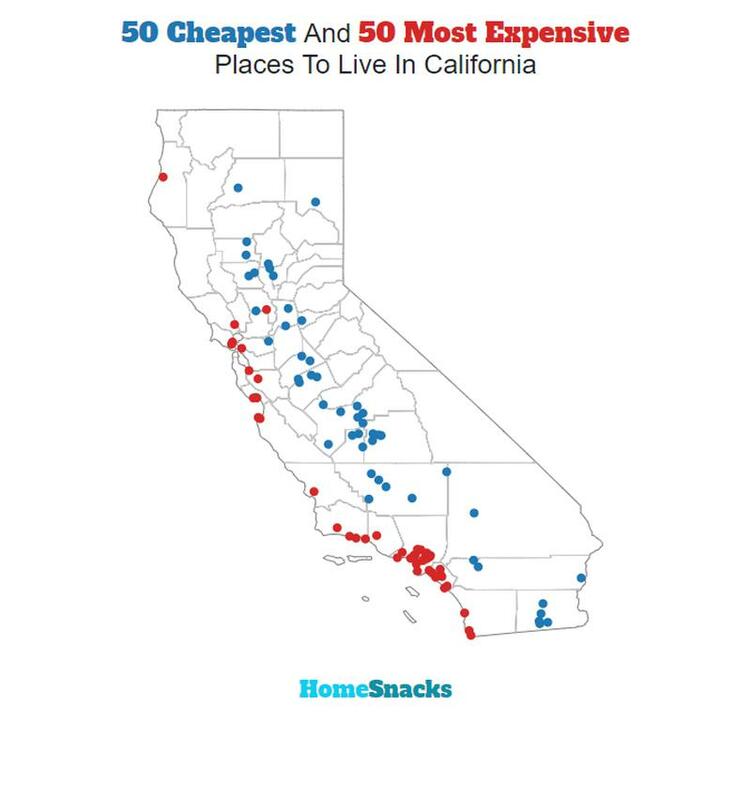 Well there you have it, the places in California that have the highest cost of living, with Coronado ranking as the most expensive city in the Golden State.